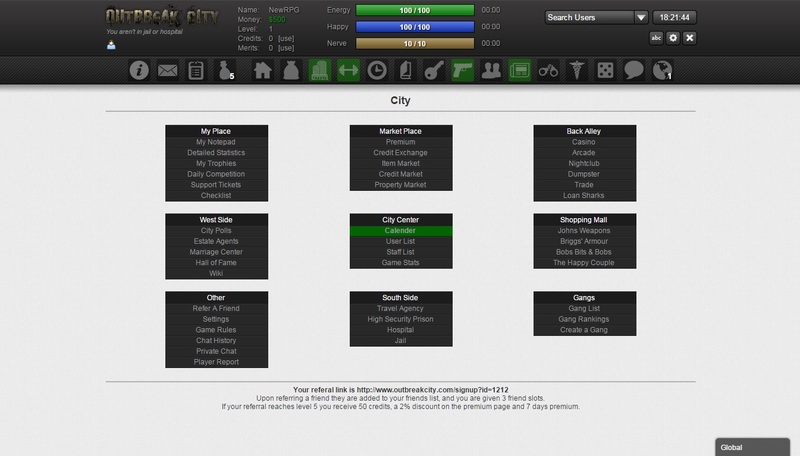 Outbreak City is a free to play browser game set in a criminal world. In Outbreak City you can explore the world, search the streets and live a real gangster life. One of your goals is to survive in this ruthless underworld – so train in the gym and increase your stats. The crime list includes shoplifting, pickpocketing, sidewalk scam and other categories. As you’re living outside the law, you ought to be careful not to get caught by the police and not to end up in jail. 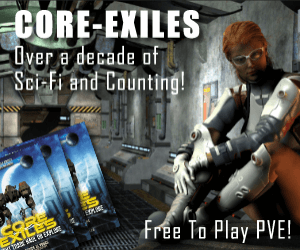 Great game get yourself on it and become something big in the underground city.